York University is Canada’s leading interdisciplinary teaching and research university, with students from over 155 different countries. 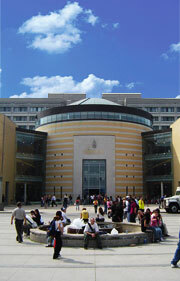 Many students who study at the English Language Institute choose to continue their academic studies at York University, the third-largest university in Canada. With 10 faculties and over 100 different programs to choose from, there is plenty of choice for students at undergraduate and graduate levels. Quality teaching, modern research facilities, comprehensive student support, and a vibrant campus environment provide students with an excellent university experience. General information about studying at York can be found on their Future Students page, and application information for international students can be found on their International Students page. 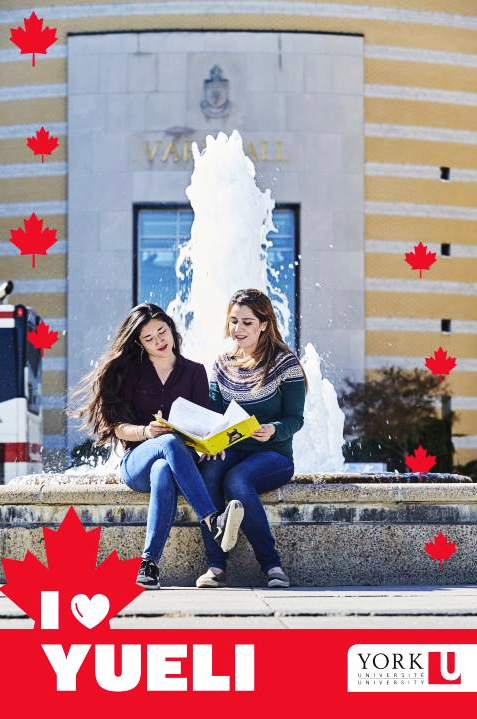 Depending on the faculty, a grade of pass, honours, or distinction at Level 6 of English Language Institute’s Academic Program meets the English language proficiency requirements at York University. 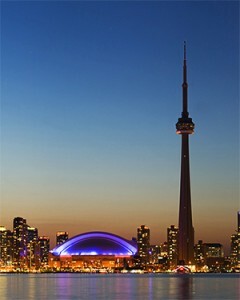 This means that successful students will not need to sit the IELTS or TOEFL exam. These are general guidelines only. Meeting minimum requirements does not guarantee admission. York University reserves the right to request language proficiency test scores. Please refer to the York University page for your program of choice for the specific language proficiency requirements.